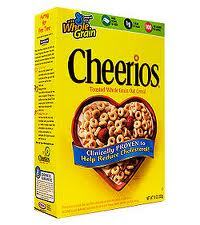 There is a recent and very touching Cheerios commercial about a mother and her young son eating breakfast together. On the table is a box of Cheerios. The young boy asks his mother if Nana gave her Cheerios when she was a little kid. When she said that Nana did, then he asks if they were the same as they are now. The mother says, “Cheerios has pretty much been the same forever.” The boy replies, “So when we’re having Cheerios it’s kind of like we are having breakfast with Nana.” The mother’s first reaction is sadness, which tells us that Nana has passed, but then her next reaction is joy about the truth of what the little boy just said. After you wipe a tear from your eye, you realize that if this is true about Cheerios, then how much more it is true about Holy Communion. When we participate in that heavenly banquet, we are doing so with all those who have gone before us. In my introductory classes on Anglicanism, I describe the altar as the end of the heavenly banquet table that breaks into this time/space world. It’s like the kiddy table at Thanksgiving. 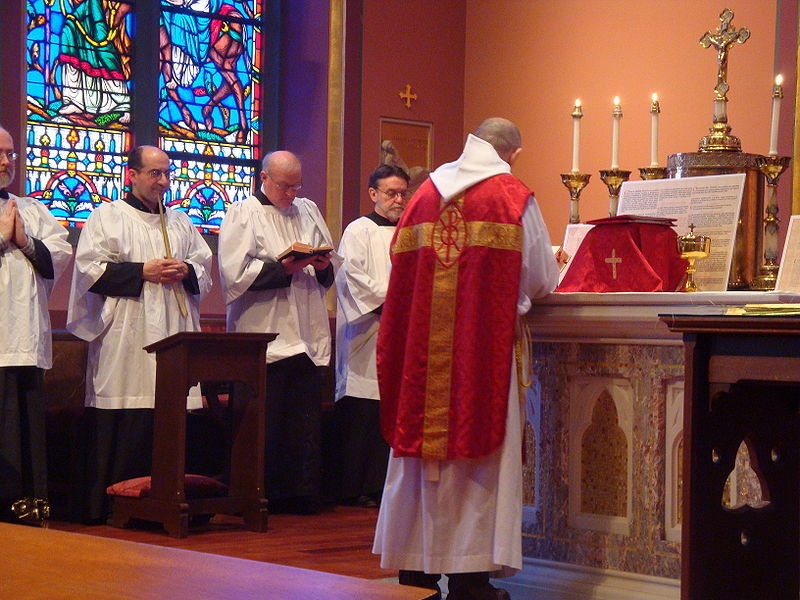 Therefore Holy Communion is a participation in an eternal act. We do not do it just to think back to what Jesus did, although that is certainly part of it. We also do not do it just to look forward to all that is come, although that too is a part of it. We celebrate to be partakers of the eternal celebration in the heavens. In a very real way we are stepping out of this time/space world by joining our voices with “Angels and Archangels and all the company of heaven.” Together we are participating in the eternal worship of the Lamb that was slain. The Church in heaven and the Church on earth together is the One Body of Christ. This is what we mean by the communion of the saints. “Alleluia, Christ our Passover IS sacrificed for us.” Please pass the milk.